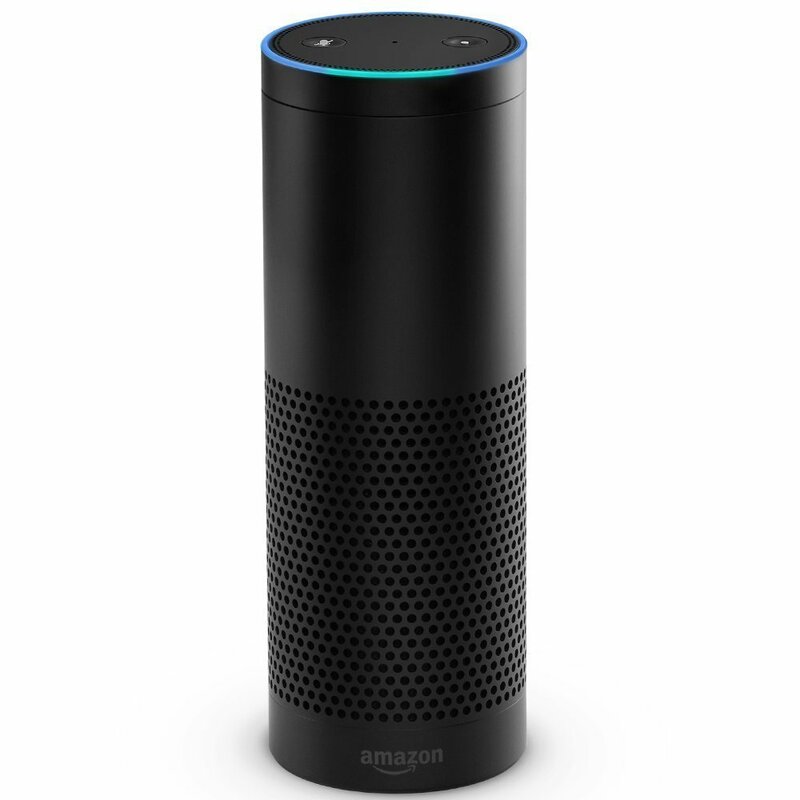 Have you heard of Amazon’s Echo voice assistant? It’s like Siri, only not tied to your phone. “Alexa, how many ounces in a cup?” and “Alexa, what’s the weather going to be like tomorrow?” are the original ideas. But Amazon obviously would like to expand on that and is enlisting help. Soon, you might see “Alexa, arm Scout” or “Alexa, have Garageio close the garage” if you want to upgrade your manual garage door lock. Amazon put out a press release on Thursday announcing a new fund to invest in new voice technology innovations. Of the 7 initial investments in the fund, 2 commitments are going to boost companies that’ll help you keep your house more secure, Scout Alarm and Garageio. If you haven’t heard of either before, Scout Alarm is a new security system the lets you choose if you want a no contract, no fee security system. Or, you can opt to pay up for professional security system monitoring if you choose. The system regularly gets great reviews for it’s design and aesthetics, it definitely won’t look like a 20 year old system hanging on your walls. We’ve got a detailed review of the Scout here. The second company that jumped out of the list was Garageio. We did a brief write-up of their smart garage door opener retrofit a while ago. It connects to your existing garage door opener and lets you control it from anywhere. So, you don’t have to worry about getting 10 minutes down the road and worrying about whether or not you remembered to close the garage door. With the investment from Amazon, I might guess you’d see some progress in the next 3-6 months. Of course, it’s hard to know how much each company is getting. So, Scout could add Echo integration to the current IFTTT support before the year is out. If you’re into hacking, be sure to check out the Alexa Skills Kit developer preview too. It will give you some cool tie-ins to automate things around the home, save you some time, and increase your security. Want to go full sci-fi with your security system? It’s not quite Jarvis but telling your system to arm itself on the way out the door is pretty appealing! We previewed the Scout and Amazon Echo integration a while back. In the meantime, Amazon Echo has been renamed Amazon Alexa, and the folks at Scout have been hard at work. Check out our Scout review and read on for the Alexa integrations if you want easier voice control than using Tasker with your phone. In a blog post yesterday, Scout announced app updates would be going out at noon. With a few quick steps, you can set up the integration with Amazon Alexa in the Scout app. It's nice to see they put the thought into the disarm pin. You wouldn't want a burglar convincing Alexa to disarm your alarm! What’s Possible with the Echo Integration? Still wondering why you should care? Now, you can disarm and arm your system without punching in pin codes or pulling out and unlocking your phone. Alexa, tell Scout to arm Away Mode. Alexa, ask Scout about the bedroom window sensor. Alexa, tell Scout to send help! Let your friends know you're bringing the awesome home!